AirDots are a steal at $29. Xiaomi has a history of ripping off Apple devices, and sometimes — but not all the time — it does a pretty good job. Its new AirDots are a perfect example of that. They’re AirPods clones (obviously) with Bluetooth 5.0 connectivity that cost a measly $29. AirPods’ rather unique design earned them some stick when they debuted in 2016, but they’ve been hugely successful for Apple. The $129 wireless buds were sold out for months after making their debut, and continue to be best-sellers. Unsurprisingly, other companies have followed with their own alternatives. Xiaomi is the latest, and there’s one big reason why you might consider its AirDots over Apple’s. AirDots offer almost everything you would want from wireless earbuds. 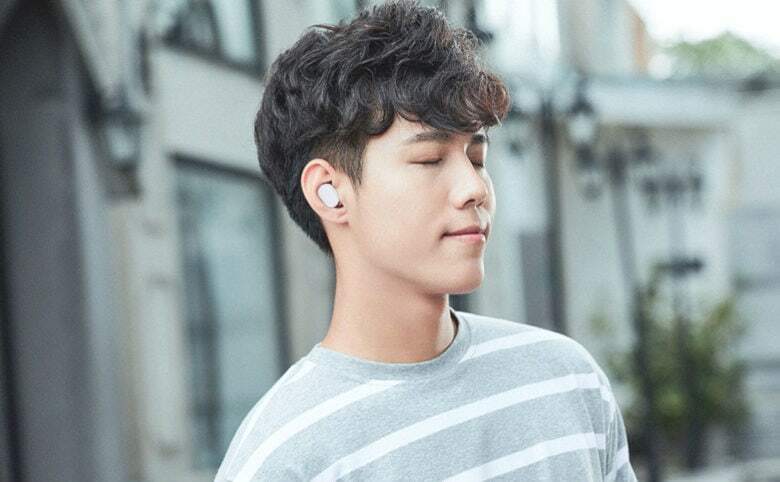 Their silicone tips make them comfortable to wear for long periods and prevent them from slipping out of your ears, and their compact protective case that allows for recharging. You can tap AirDots to control your music, and thanks to Bluetooth 5.0 connectivity, they should maintain a strong connection to your phone and last plenty of hours in between charging. Granted, they probably won’t sound as good as AirPods, but that might be okay. Many will happily sacrifice some audio quality for AirDots’ price tag. At a mere 199 yuan (approx. $29), they’re significantly more affordable than Apple’s buds — and all the other options offered by big brands. 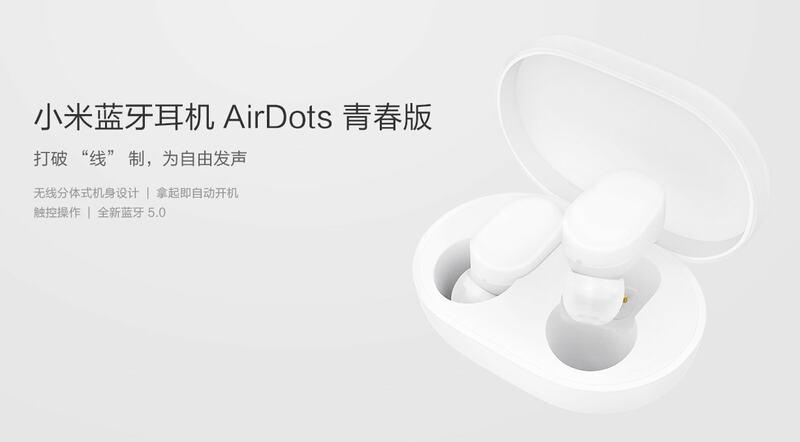 Sadly, you can only preorder AirDots now if you live in China, bXiaut here’s to hoping they reach the rest of the world soon. Even if you only buy them for working out or as backup buds, $29 seems like a steal.